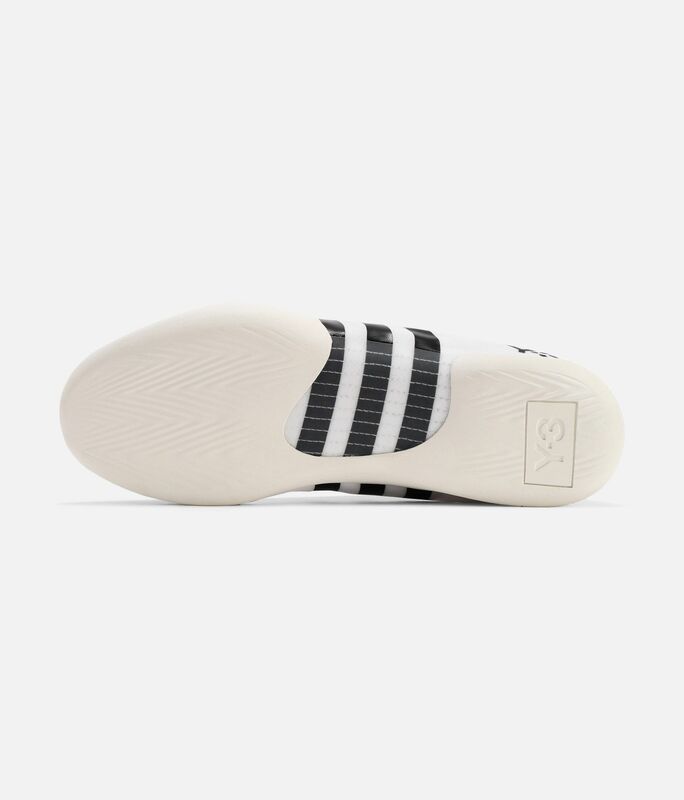 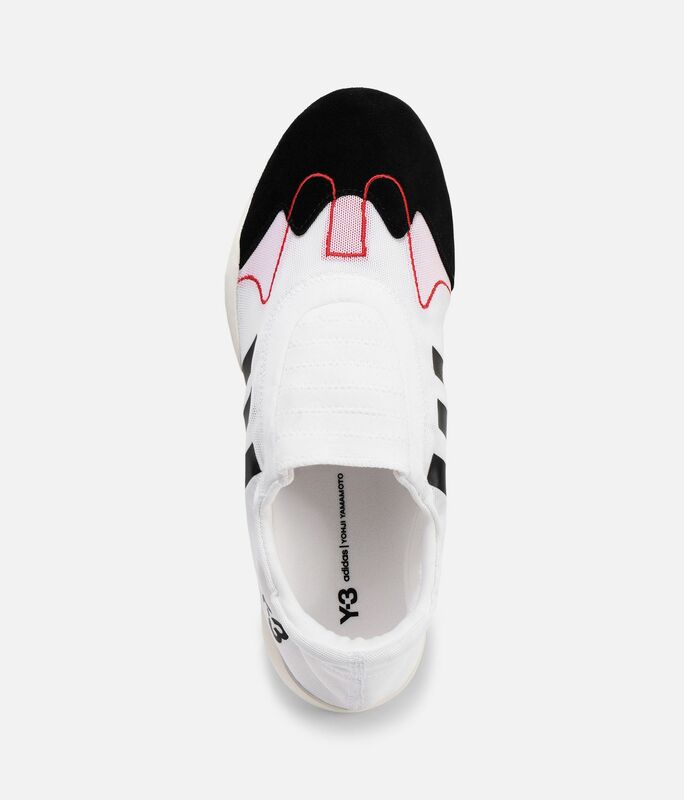 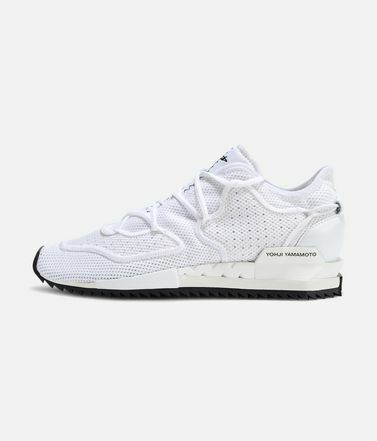 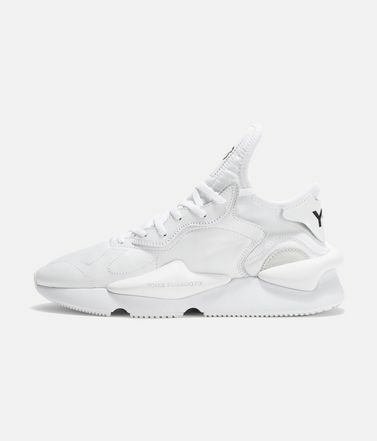 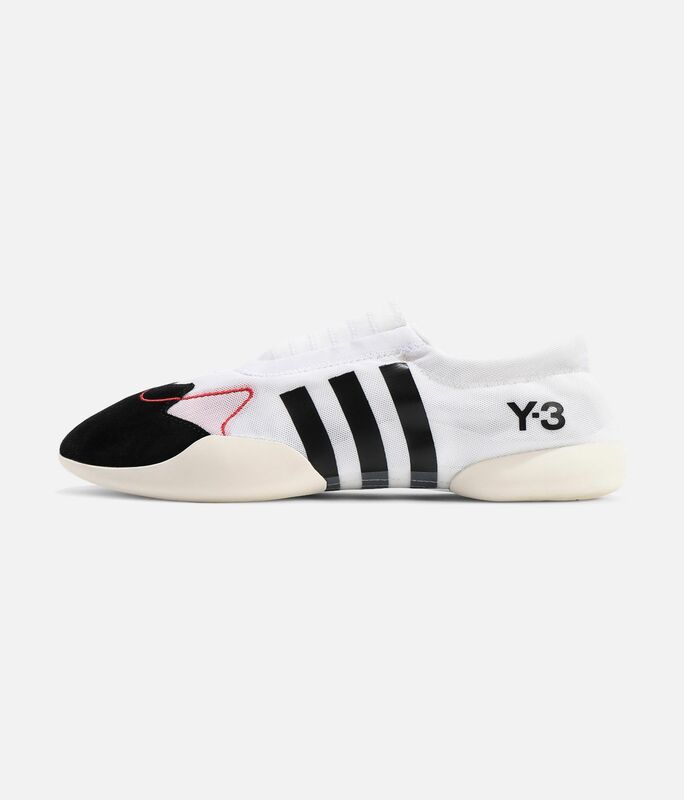 A fresh reissue of a '00s-era adidas style, the Y-3 Taekwondo has a sleek design and a split outsole. 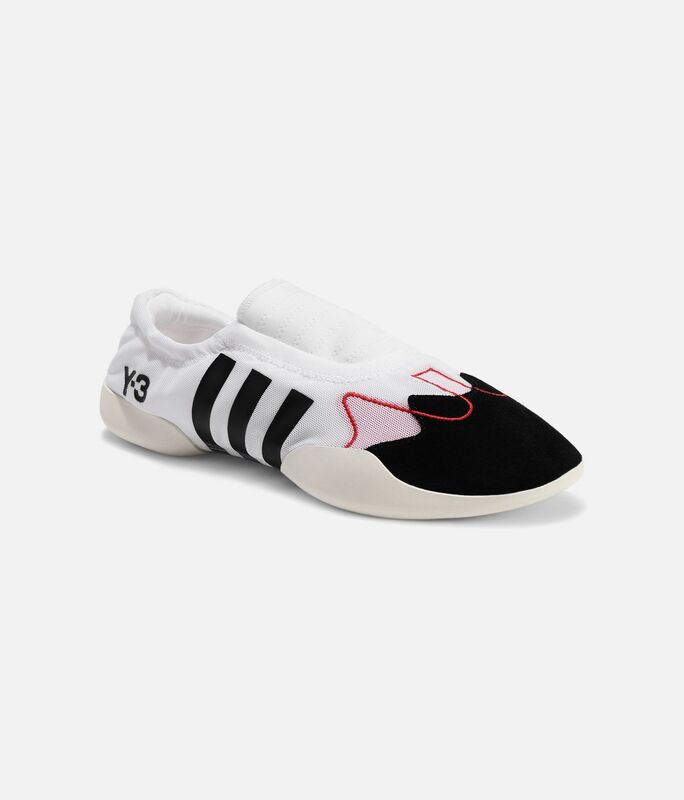 These slip-on shoes have a flexible stretch mesh upper with decorative stitching details. 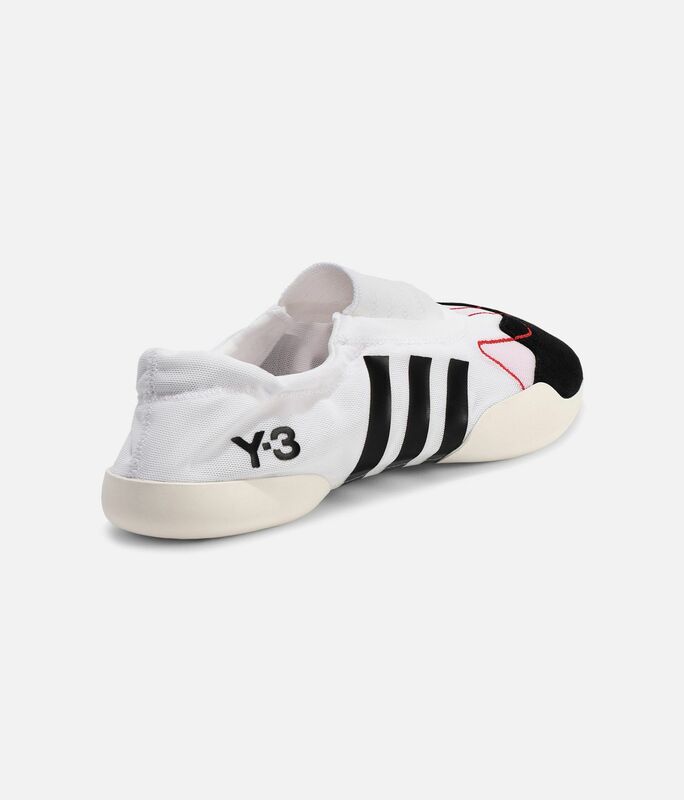 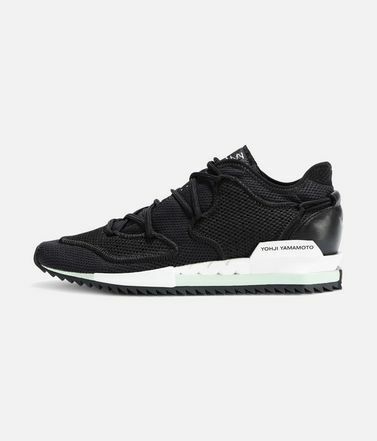 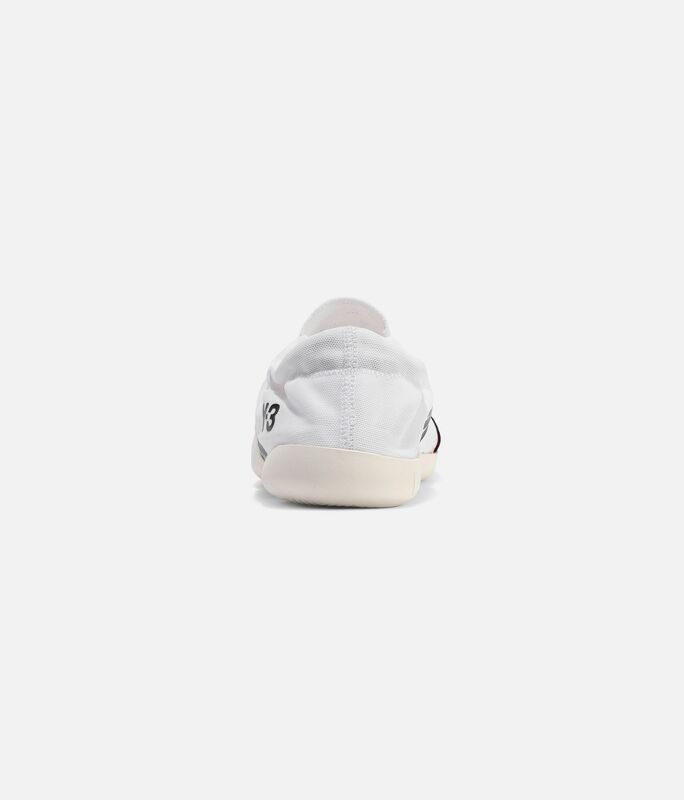 Two-layer stretch mesh upper with suede toe cap.Mesh tongue insert.Y-3 logo.Rubber cupsole.